Arguably the biggest tech launch of the year, the new console from Nintendo is finally here! 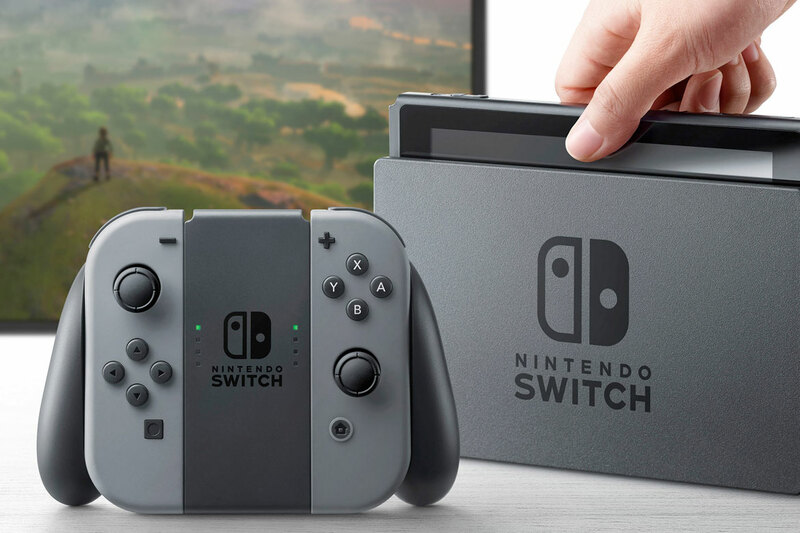 Named the Switch thanks to its hybrid nature, it’s a combination of console and tablet gaming which places renewed emphasis on multiplayer gaming, local networking and portability. Offering a unique gaming experience at an attractive price point, it will also benefit from reviving some of gaming’s most iconic characters. With Mario and Zelda both due to show up amongst its early titles, it’s unlikely to suffer for being less powerful than PS4 or Xbox – it’s simply daring to be different.